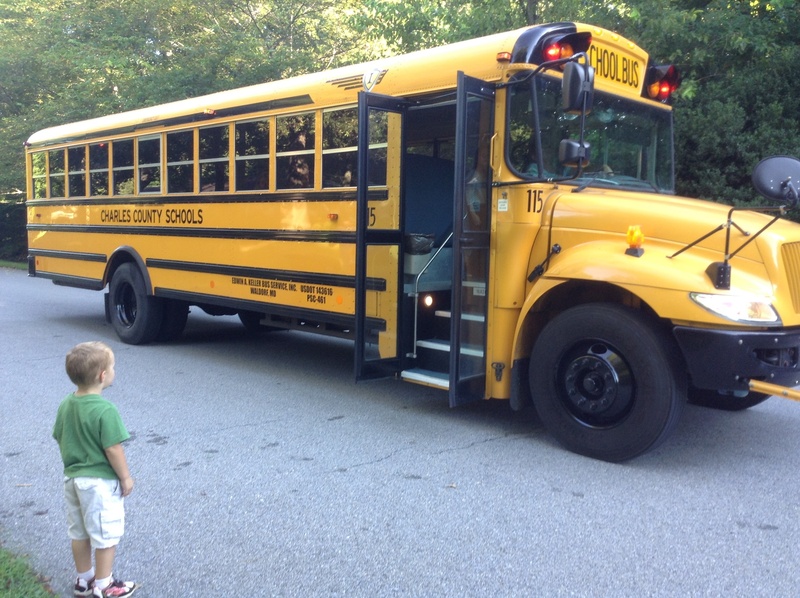 Today was the first day of school for me, three of our grandchildren started kindergarten, and three other grandchildren had their first day in either 2nd or 4th grades. New beginnings are exciting and a bit scary at the same time. I have been praying for each of our grandchildren that their teachers would love them and see them as individuals. As a teacher, I pray this for myself as well. It is easy to notice the students that demand attention either positively or negatively. I have 30 students in my first period class and right now I am making a real effort just to learn all their names. I started my teaching career in 1974, which I realized this week is 40 years ago! During that time I have taught in the public school, private school, Christian school, and I’ve home schooled. Now, I have not taught continuously “lo these many years” – but I have taught over 25 years. I have learned some important lessons that help communication between parents and teachers during this time, some because of mistakes I made. I share these thoughts with the hope that each of us allows God’s grace to overshadow all we do as parents and teachers. * don’t believe everything your child says – check it out. I had a parent come see me my second year of teaching and ask me if I had dressed up as a moose. No, I had not. In talking further, we realized that I had a dress with a white pinifore (this was 1975) and that the child was trying to tell her mother that I had dressed like Mother Goose – only the child said “moose”. I remember thinking “why didn’t the teacher let me know about this earlier” only to find out a note was sent home – but never given to me. Not the teacher’s fault. * Whenever something positive happens, especially after you have expressed concerns, share appreciation for what the teacher has done and is doing. It means so much and it also sets a good example for our children. These verses are a good reminder for teachers, parents, and grandparents since we all share the responsibility of teaching our children. This entry was posted in back to school, Being a Mom, Grandparenting, Parenting and tagged back to school, Christian parenting, communicating with your child's teacher, concerns at school, starting school, supporting your child's teacher, wise teachers.